Running data-rich applications in containers allows enterprise IT organizations to run cloud-native services on their own terms. At the same time, enterprises want their IT toolchain to be seamlessly integrated and battle-tested in production. As orchestration changes the requirements on storage and the application deployment model, we need a complete cloud-native infrastructure to enable a seamless experience in production. Today, Portworx announced a partnership with Mesosphere to bring cloud native compute and storage infrastructure to data-rich applications. Through a set of frameworks for the most popular stateful applications on DC/OS, applications can now directly consume Portworx persistent volumes from within DC/OS. 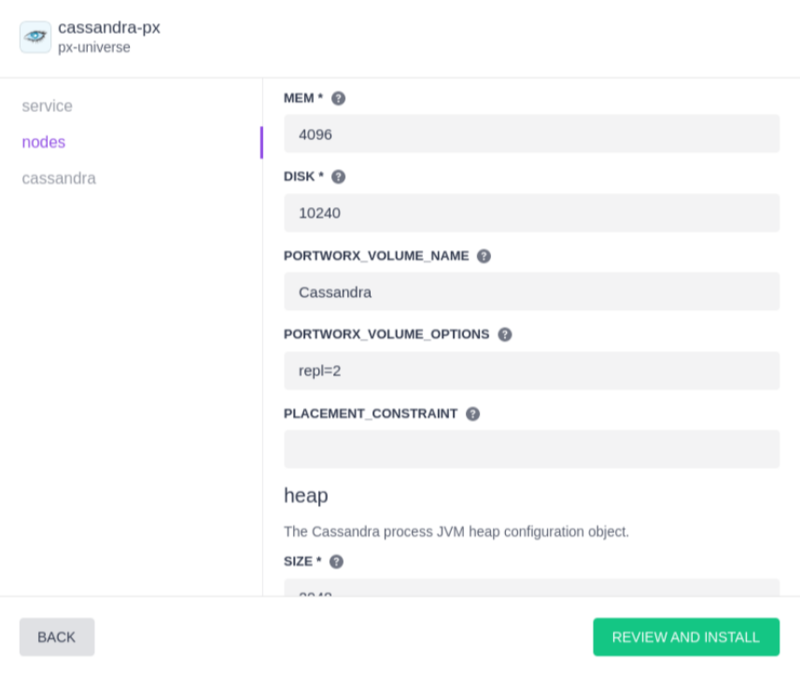 Additionally, a joint Mesosphere and Portworx reference architecture details how to enable cloud-native infrastructure on any hardware provider and in any public or private cloud. With a few clicks in DC/OS, customers can deploy-data rich applications with external persistent volumes and high availability. 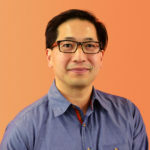 Within DC/OS, the requirements for persistent volumes can be fully specified, including defining IO priority and replication at the block level. 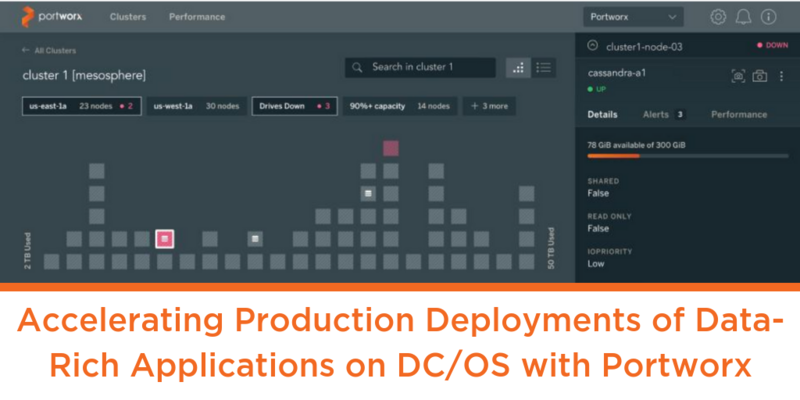 Applications can then seamlessly move with DC/OS and always have access to their data volumes. With Portworx managing DC/OS storage, persistent volumes are dynamically created for each container. 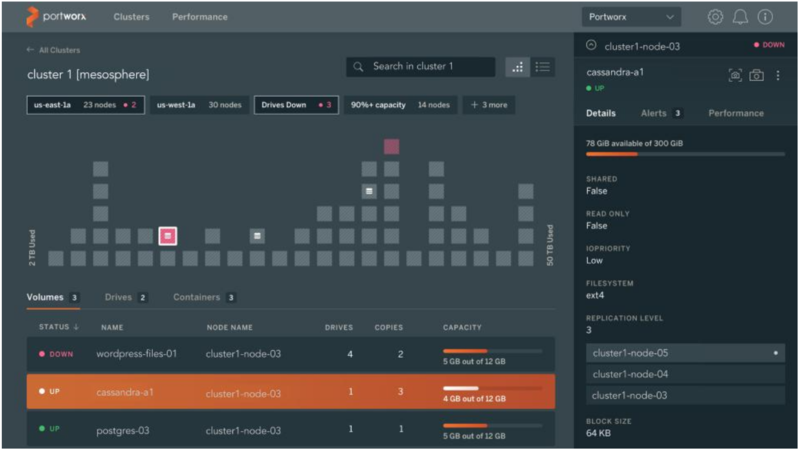 This container granularity ensures isolation and data protection, so that replication and data backups are consistent and recoverable across fault domains. Provided as a DC/OS service itself, the PX-Enterprise console allows enterprise IT to manage storage drives and configure data policies, such as for encryption and backup. These frameworks are available now in the Mesosphere Service Catalog for Cassandra, ElasticSearch, Kafka, and Hadoop. To learn how Mesosphere and Portworx help customers run cloud native with data rich applications, download the reference architecture, or join our general session at MesosCon Friday, September 15, 2:50pm – 3:30pm.